Added on February 5, 2016 by Willow. 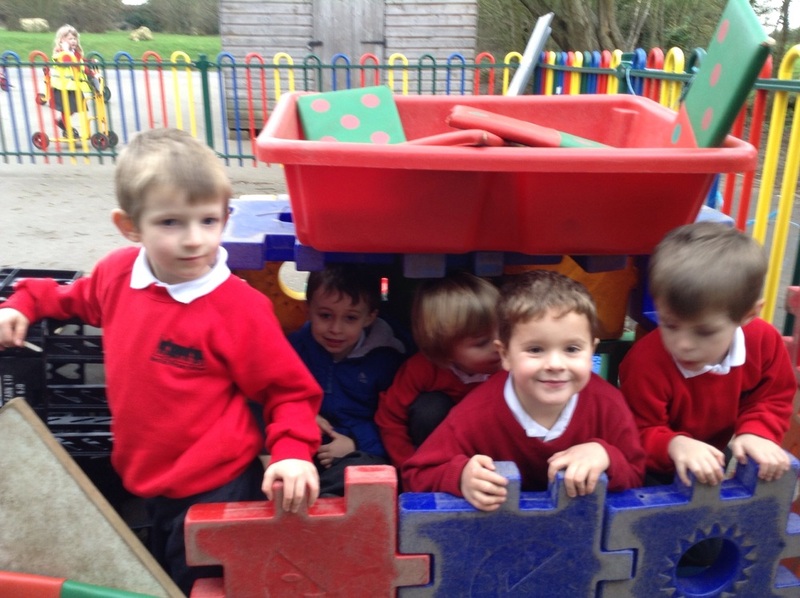 Some of the children have built themselves a bin lorry., "we are collecting the rubbish"
Off we go, there is room for us all. Now is the time to tip the rubbish out!